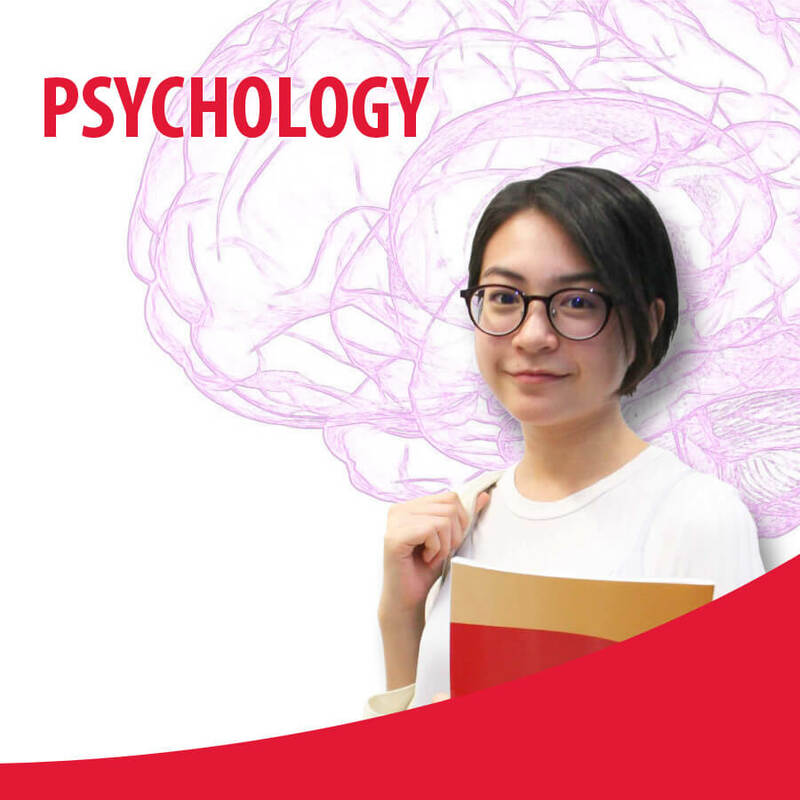 The BSc (Hons) Psychology programme is a final year degree programme that enables critical understanding and analysis of human behaviour, thought and emotions. Students will learn scientific skills that are transferable to careers outside Psychology. The course tackles psychological issues in work, education, physical and mental health, crime, etc. Students are able to apply to the British Psychological Society for individual membership on graduation from this course. Students who successfully complete and pass the modules stipulated in the course structure will be awarded the Bachelor of Science (Honours) Psychology (Top Up) from University of Northampton. * Relevant Polytechnic Diploma and other Advanced Diploma holders will have to obtain a TMC Higher Diploma prior to the Top Up degree. Credits may be given for the modules completed previously and the number of modules required to undertake may be 4 modules or more.